To many, Williams-Sonoma is a cook’s paradise: a place where you can find tools to sous vide a tuna filet or julienne a carrot. But it can also be pricey, which makes it that much more important to do your research. Read on for our tips on how to always get the best price on your purchases from Williams-Sonoma. 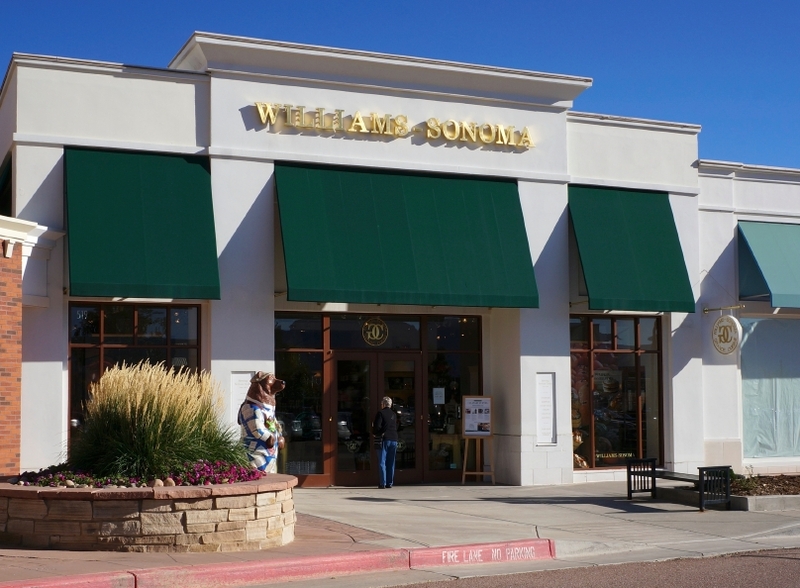 Williams-Sonoma is a high-end kitchenware company that also sells home furnishings and food items. They specialize in everything from technical tools for the advanced chef to more rudimentary items ideal for a kitchen novice. Basically, if it has anything to do with your kitchen, you can find it at Williams-Sonoma. As noted above, it’s easy to rack up quite a bill at Williams-Sonoma. Consult our sale cheat sheet to make sure you’re not missing out on possible savings. Product-specific sales. On a weekly basis, Williams-Sonoma offers a discount on either a product type (for example, cookware or cutlery) or a brand (Vitamix). Semiannual blowout sales. Twice a year, in January and June, the retailer slashes prices and offers discounts of up to 75% off. Black Friday. This is the time to buy big-ticket items such as Le Creuset casserole dishes or a Vitamix. Last year, the store offered discounts both in its stores and on its website. Clearance. At any given time, Williams-Sonoma offers a sale section with clearance items and limited-time offers. Be sure to peruse their offerings as you never know what treasures you might find. Expensive items such as Calphalon pans and KitchenAid mixers can quickly add up, but check Williams-Sonoma’s homepage for announcements of one-off promotions. You never know when they’ll be offering 20% off cookware or a similar deal. Just make sure you enter any valid promo code at checkout. Also, make sure to sign up for their email updates to hear about upcoming sales and in-store events. Williams-Sonoma offers returns on anything purchased within 30 days, as long as it’s accompanied by an original receipt or gift receipt. Returns with a gift receipt will result in a merchandise credit for the amount that the gift receipt is in. Returns with the original receipt will be refunded in the same form as the original payment. No returns are accepted on monogrammed or personalized items. Final sale items can’t be returned. If you’ve purchased items from your Williams-Sonoma gift registry, you can refund or exchange the item within 90 days of your wedding or within 90 days of purchase, whichever date is later. At the time of this writing, Williams-Sonoma is offering free shipping on orders over $49 when you enter the promo code SHIP4FREE at checkout. You can score some professional-quality cookware at the go-to-spot for chefs, but make sure you’re not spending more than necessary. Take advantage of their clearance items or wait for their semiannual blowout sales to roll around. Whatever you end up purchasing, rest assured that it’s top-notch quality and something that will last for many meals to come. Kirsten VerHaar is an editor at NerdWallet, a personal finance website. Email: kverhaar@nerdwallet.com. Twitter: @kirstvh.